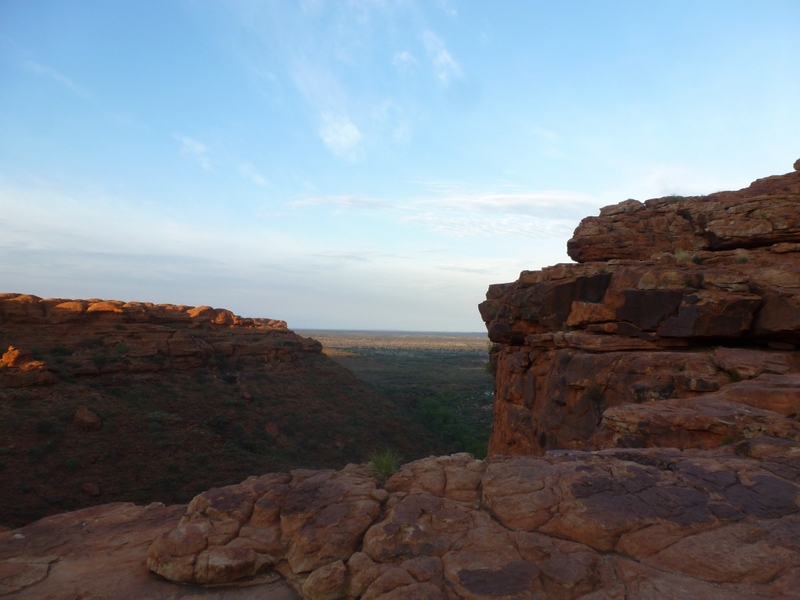 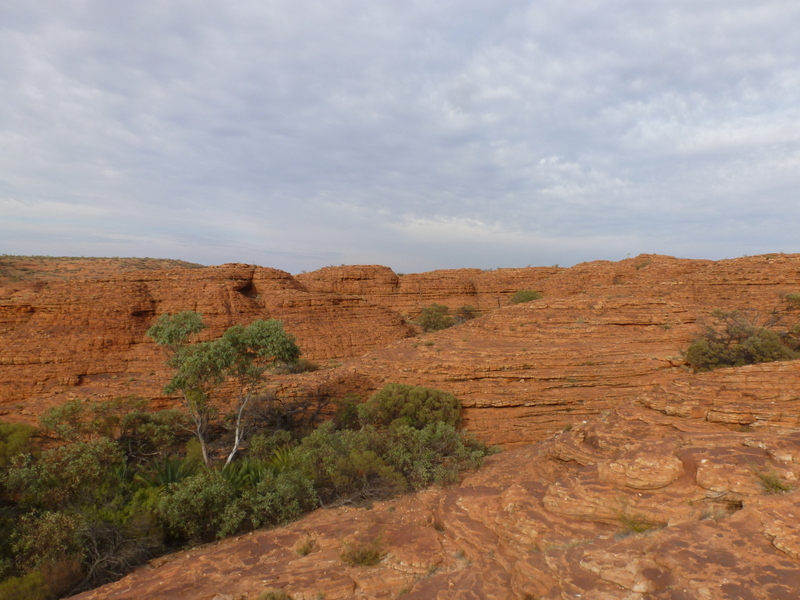 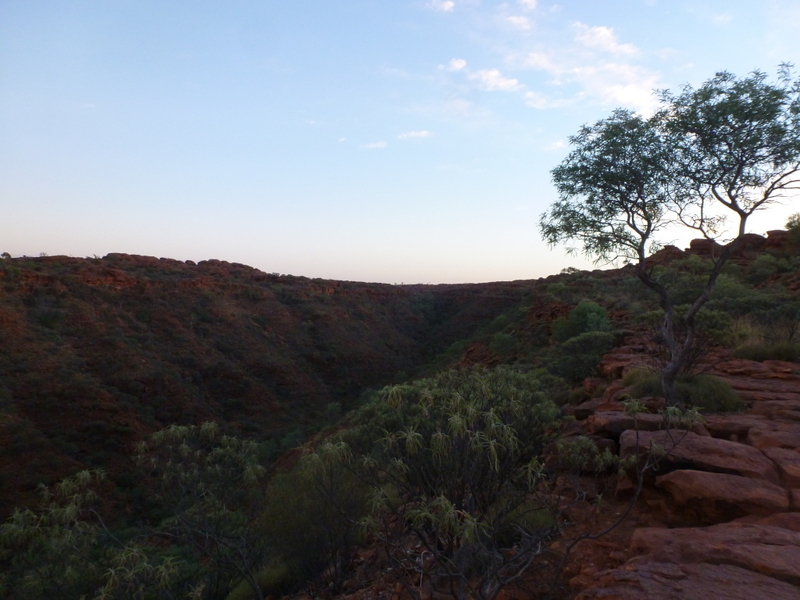 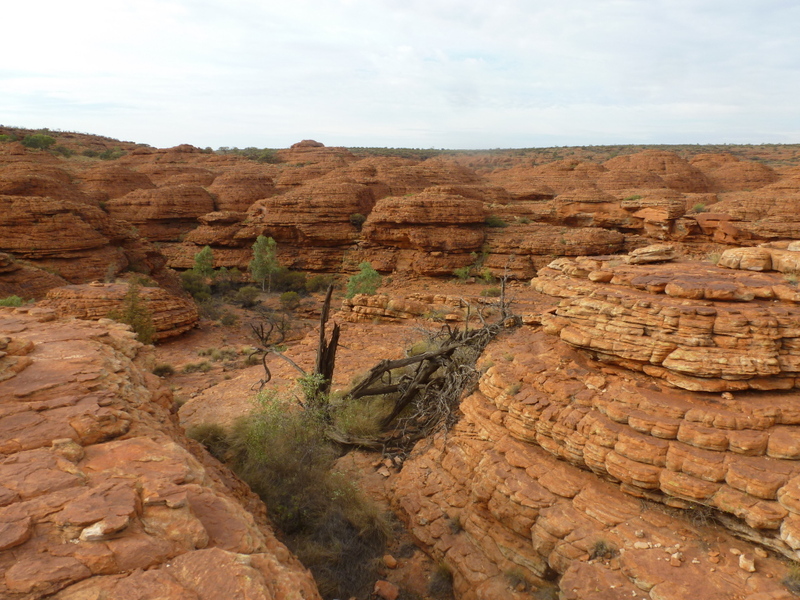 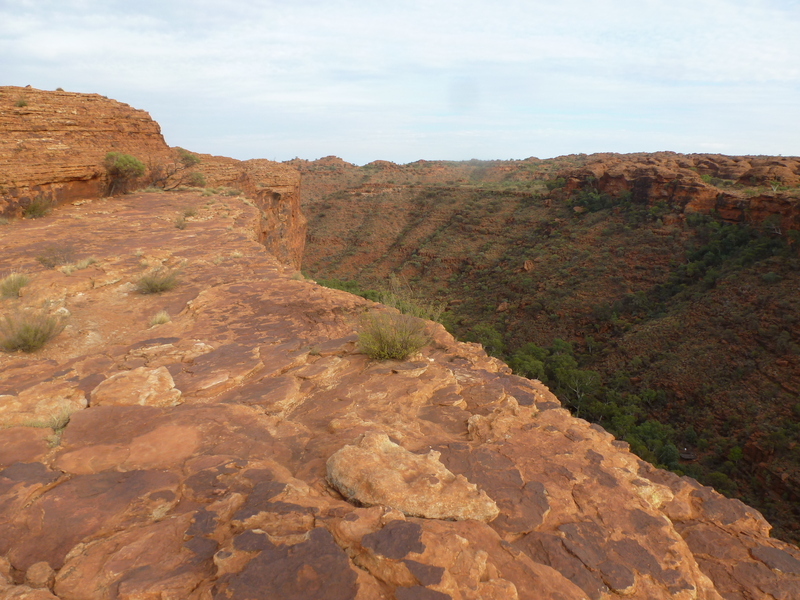 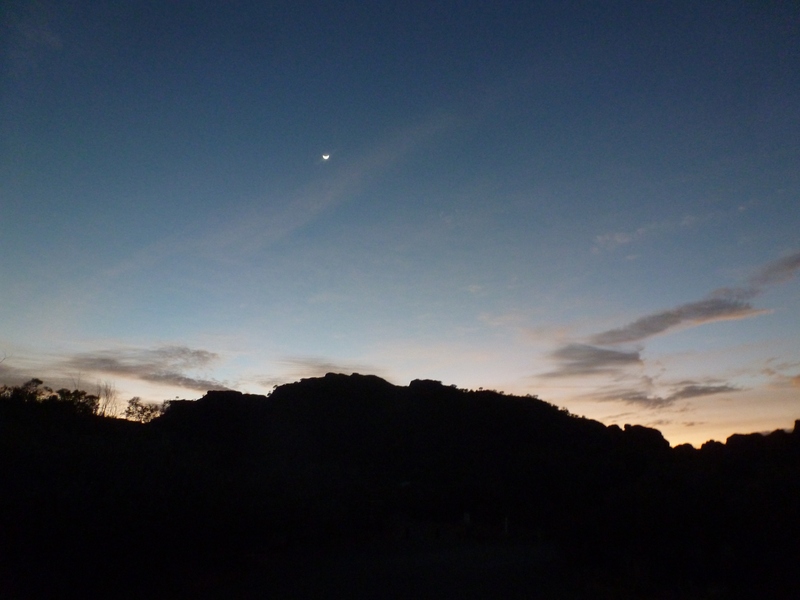 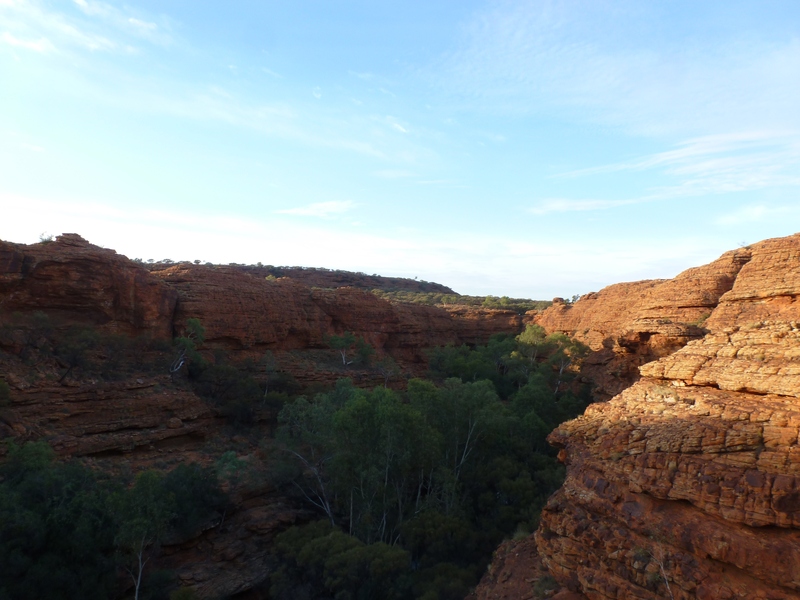 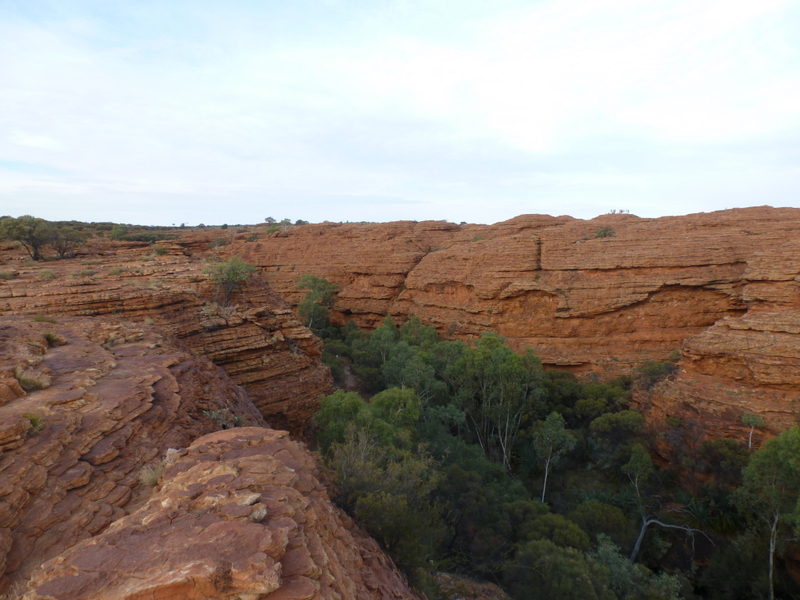 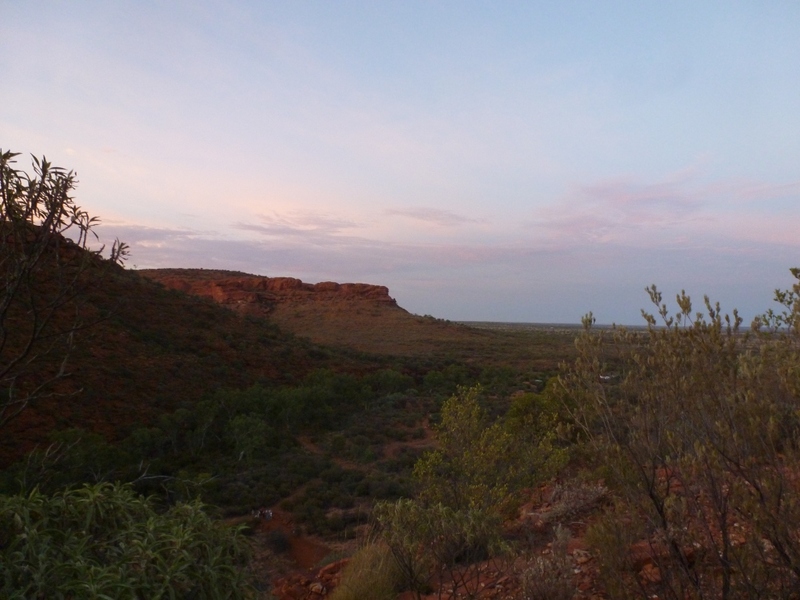 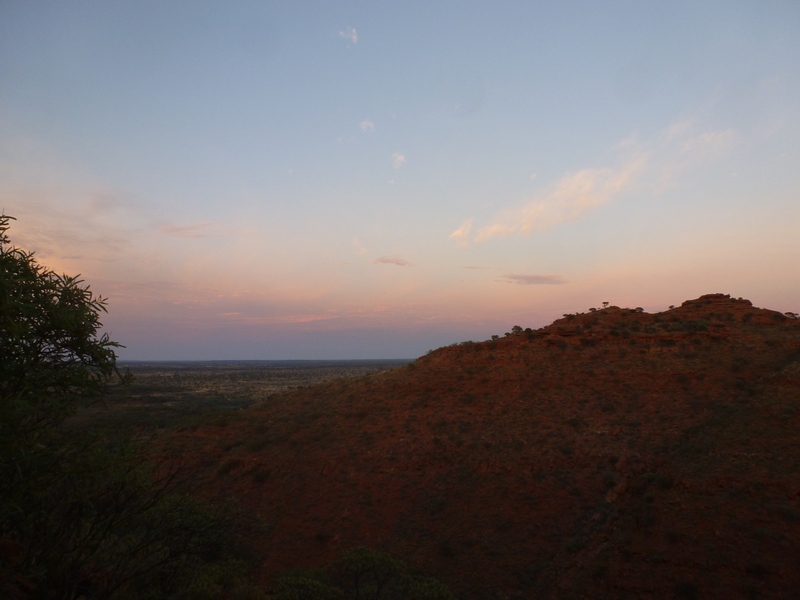 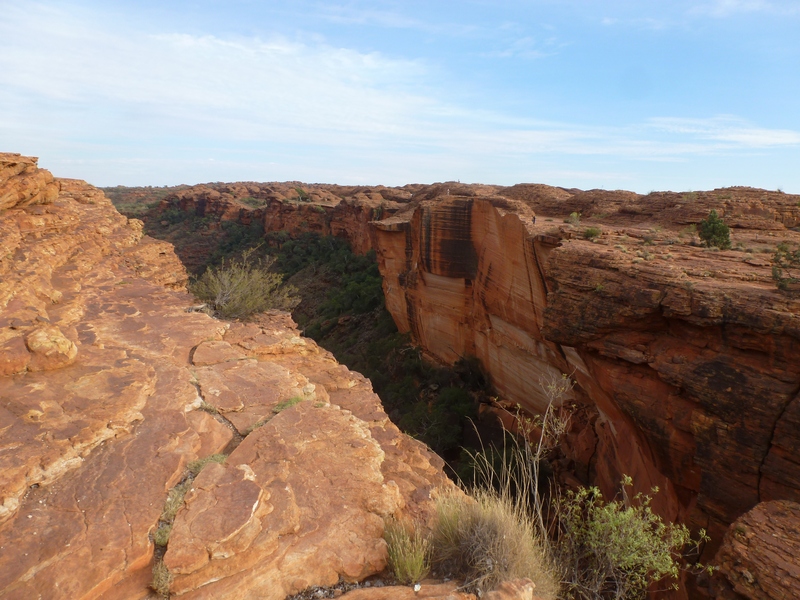 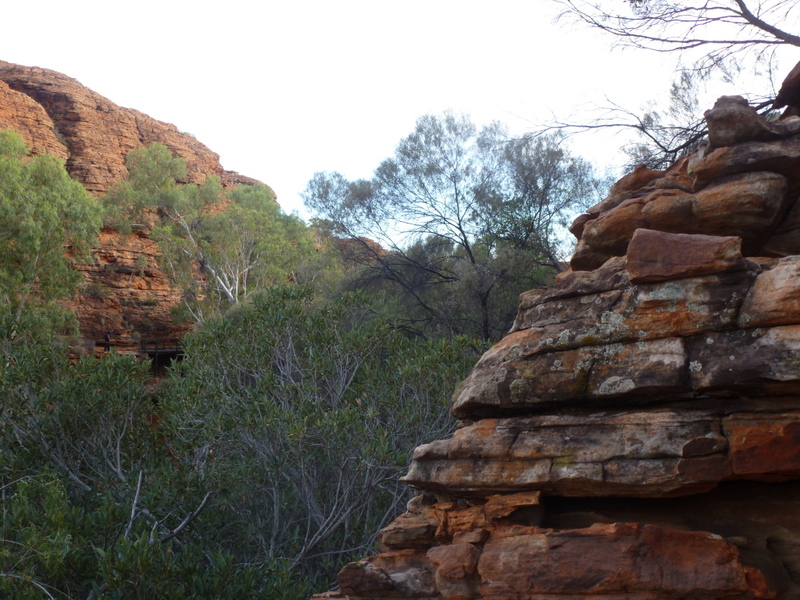 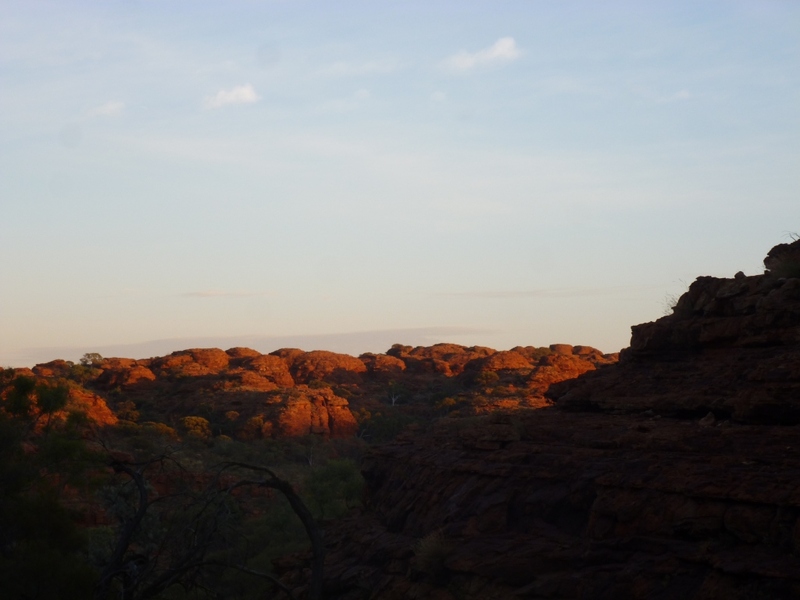 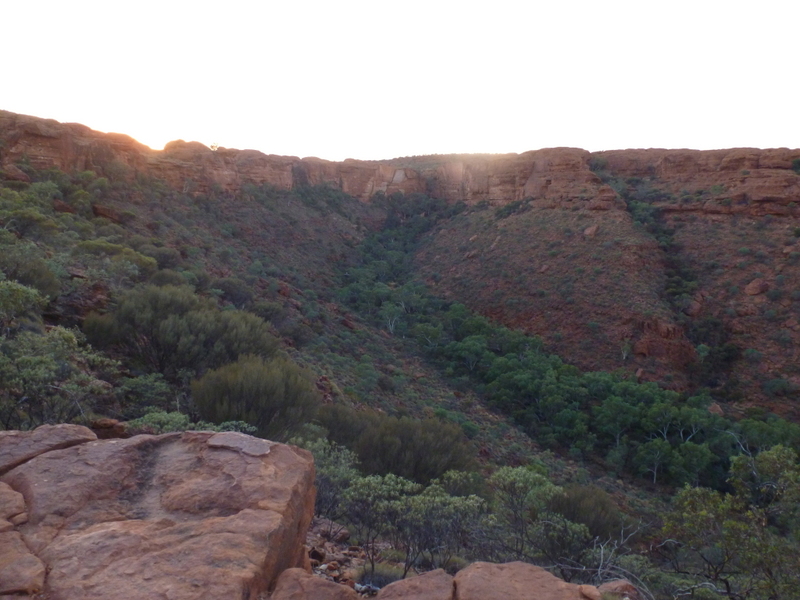 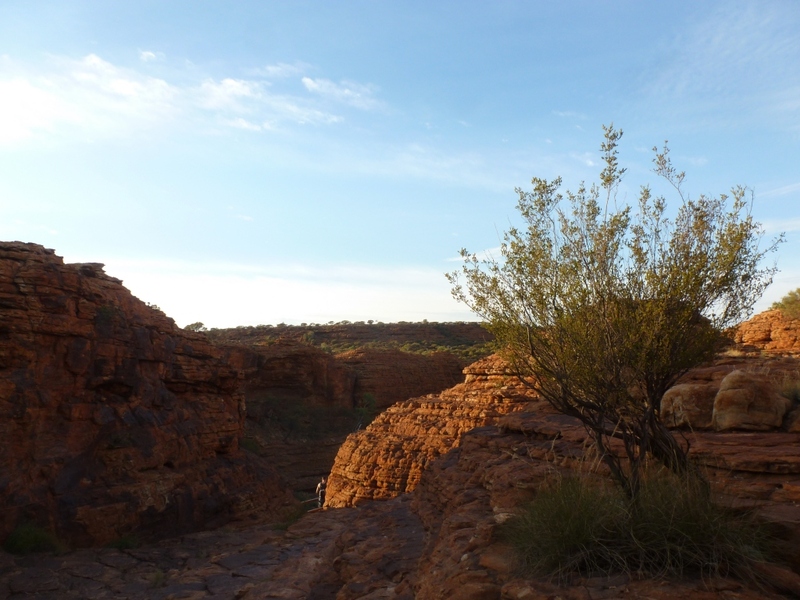 Our first hike in Central Australia was the 5.5km loop around Kings Canyon. 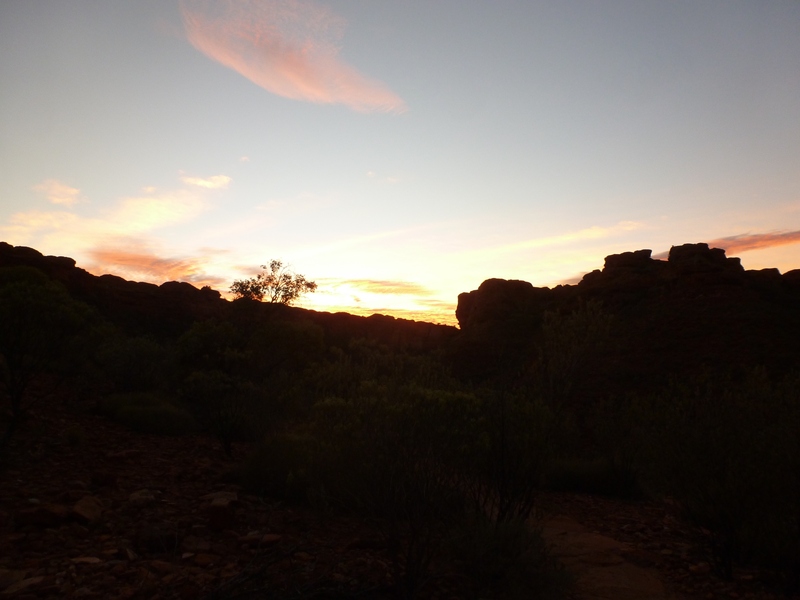 We got there for sunrise as the track could potentially get too hot later in the day. 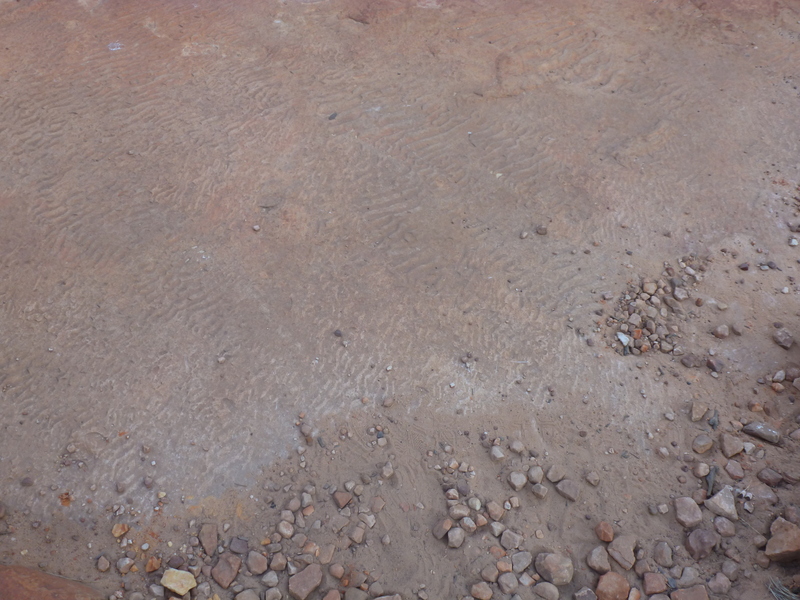 It also provided the opportunity for some artistic shots. 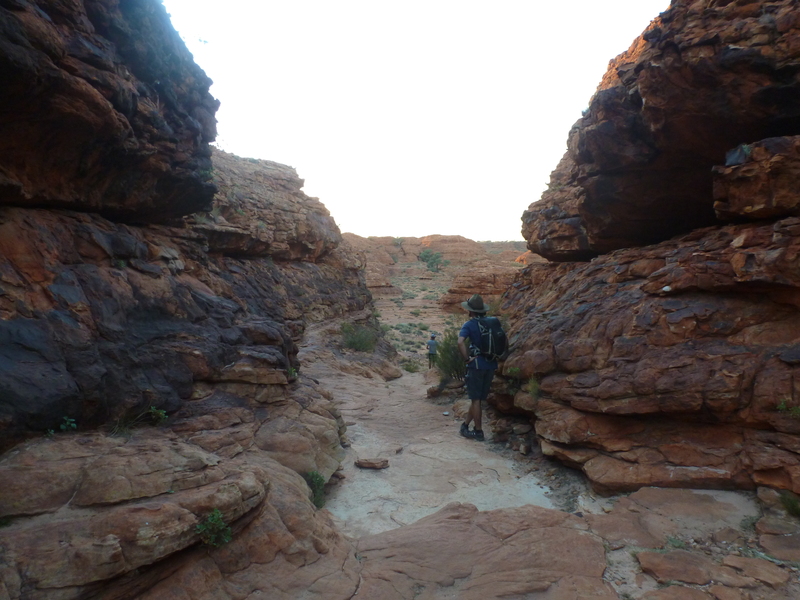 Here’s our guide, Dan. 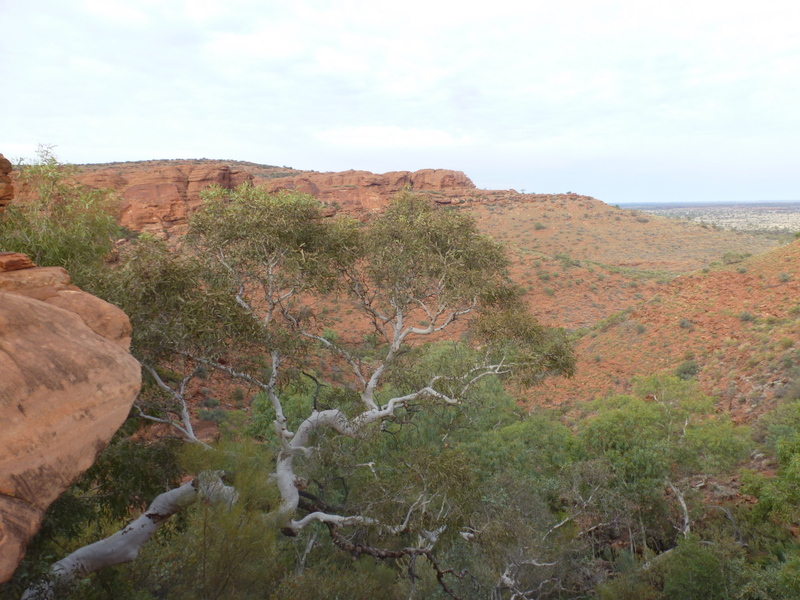 He was incredible at spotting wildlife and very knowledgeable about Aboriginal culture. 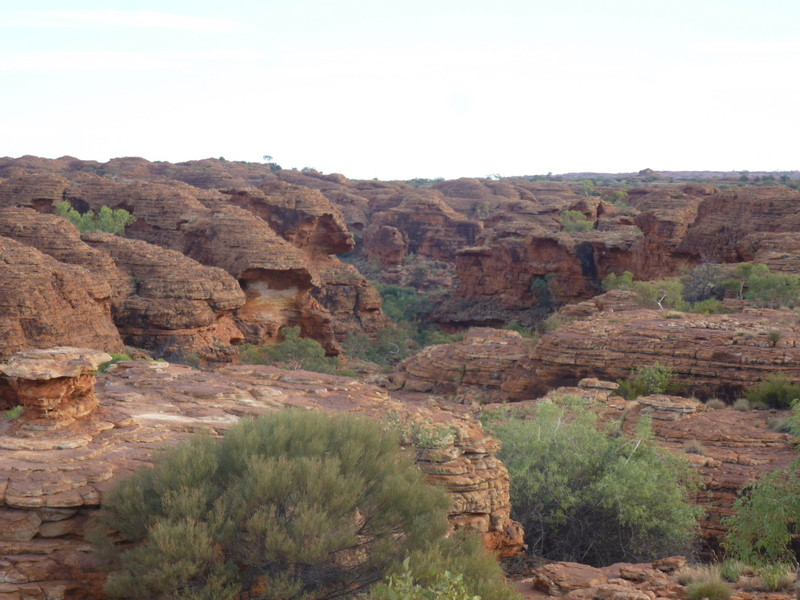 The rock around the canyon had a lot of ancient fossils. 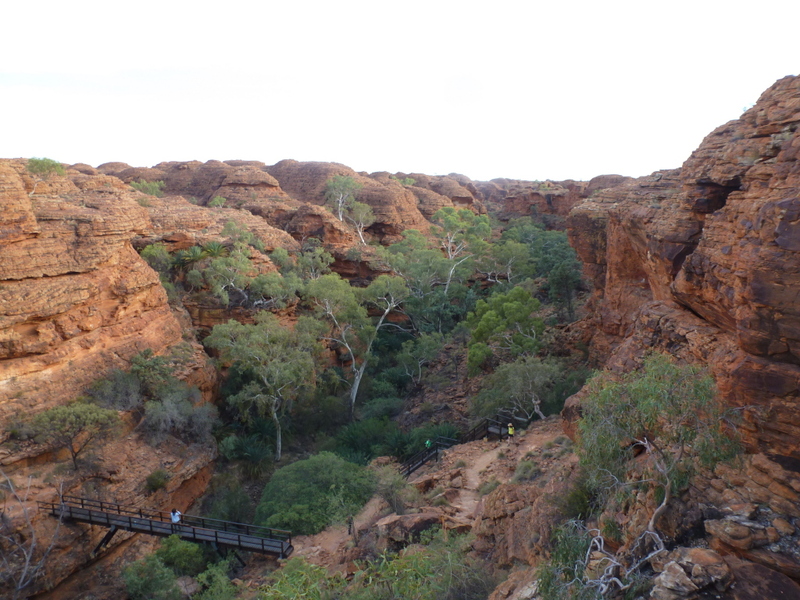 One of my favourite bits of the walk was a deep gully called ‘the Garden of Eden’. 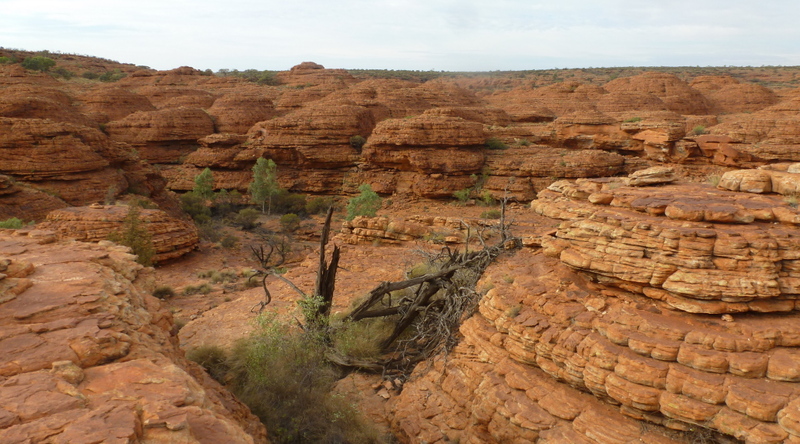 The sandstone of Kings Canyon soaks up the rain like a giant sponge, and the moisture turns this gully into a lush oasis. 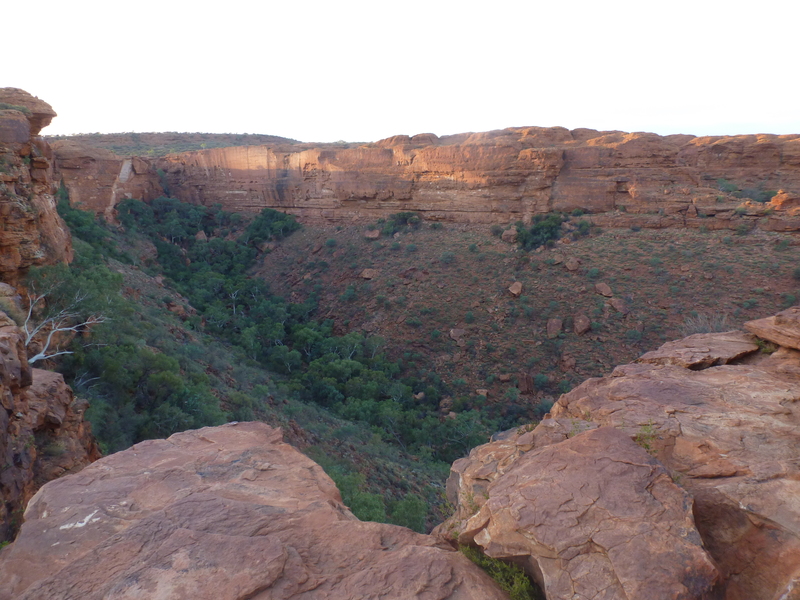 By this stage we’d reached the halfway point around the walk, and gained some good views into the canyon itself. 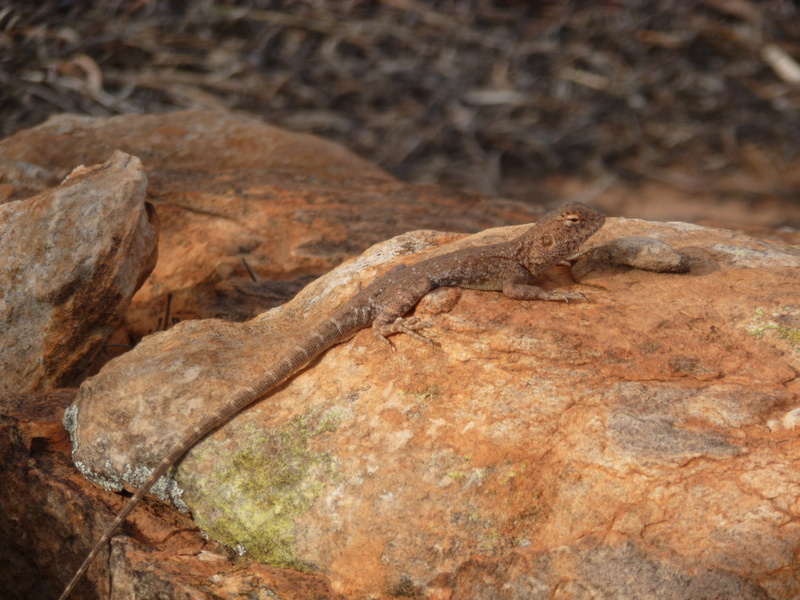 Bush plums were scattered around on the ground, and we saw a ring-tailed dragon sunbathing on a rock. The landscape looked a bit Martian, and was reminiscent of Wadi Rum.